HAPPY THANKSGIVING!! I hope you are all having a great day. 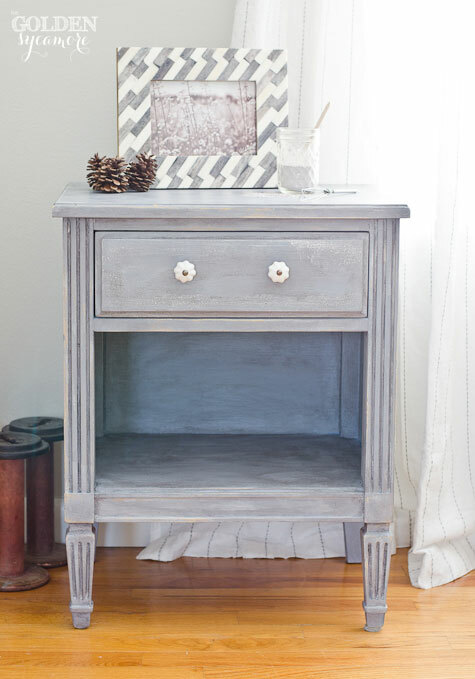 Welcome to this weeks linky party! You know I love this day of the week where all of you amazing people share your inspiring posts with the rest of us! I am so thankful for every single one of you & the posts that you link up each week. THANK YOU! Here are some of my favorites from last weeks party & be sure to check out Jennifer, Tonya, & Mandys because we all pick different features from the linky parties! & remember once you link up to one of our blogs it shows up on all 4 blogs. Have fun partying! 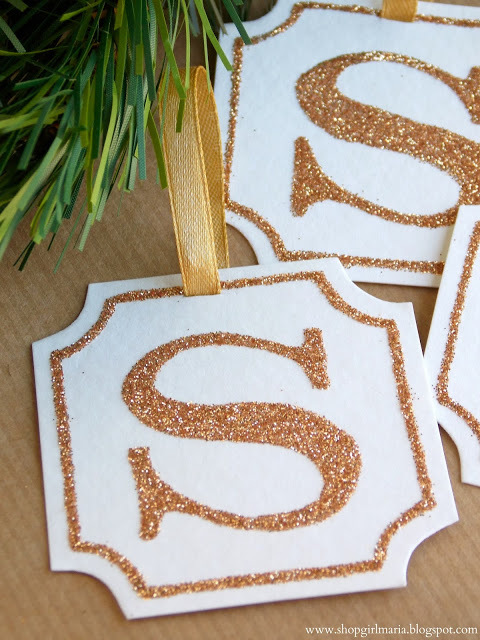 Glitter monogram banner from Shop Girl Maria. 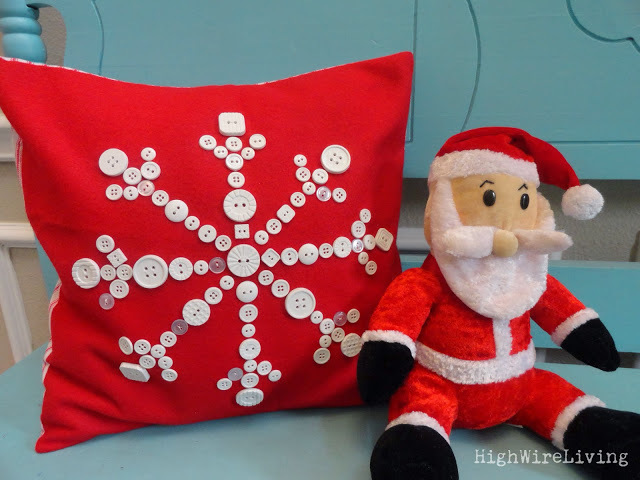 Button snowflake pillow from High Wire Living. 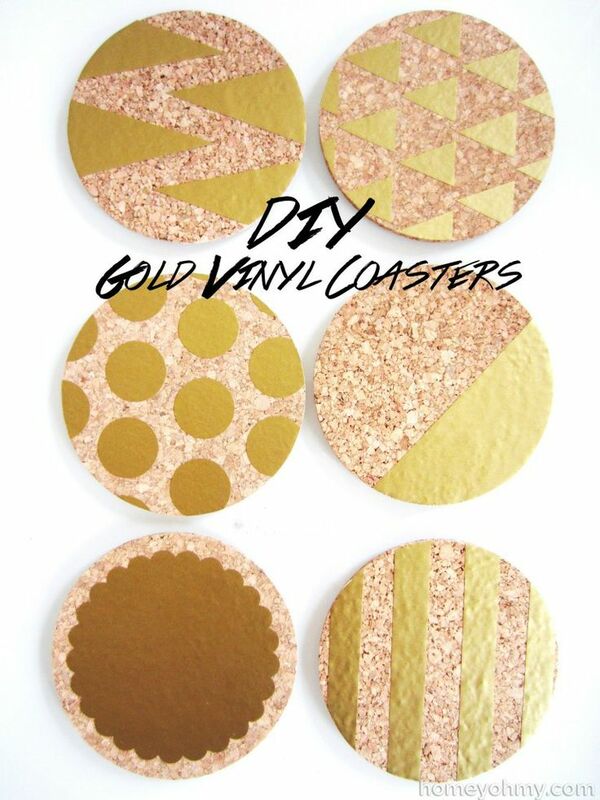 DIY gold coasters from Homey Oh My. 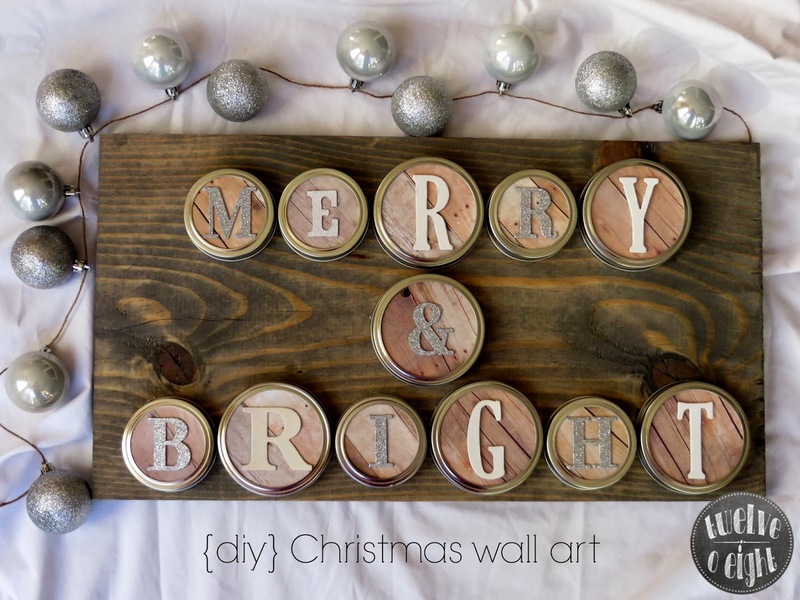 DIY rustic Christmas wall art from Twelve O Eight. 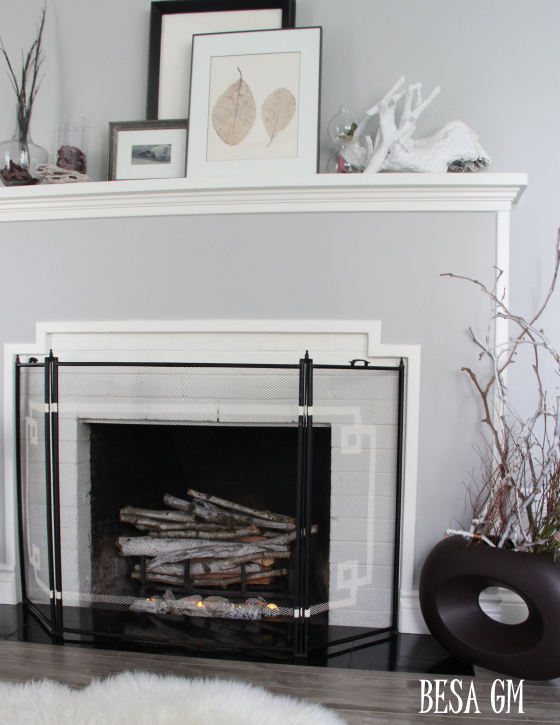 Fireplace screen makeover from Besa GM. that purpose, and obtain thee latest information. and suede high-top design shoe with metallic panels.